Majestic Nuraghe complexes, Tombs of the Giants, Necropoli and Temples, the municipality of Arzachena offers many archaeological sites, testimonies of the great Nuraghe civilisation that are in a amazing state of preservation. Just outside the town of Arzachena there is the archaeological park of Arzachena which is composed of 8 main archaeological sites with various routes among nuraghe complexes, like the Prisgiona nuraghe complex, the Coddu Vecchju Tomb of the giants, the Li Lolghi Tomb of the giants and the Li Muri Necropolis. 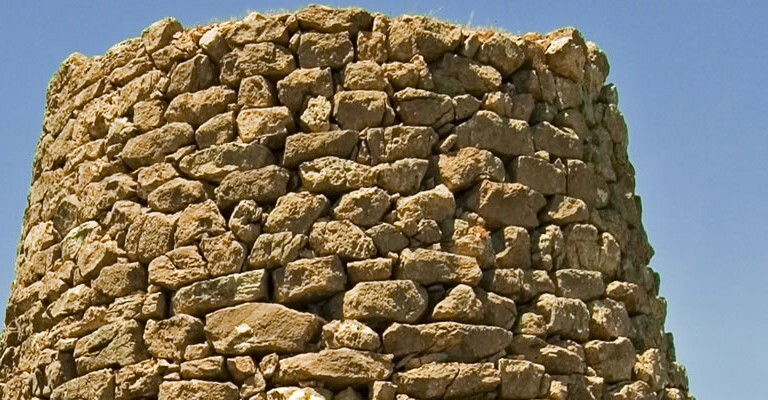 These sites will take visitors into the history of the pre-nuraghe and nuraghe eras of Sardinia.